Two Giramondo authors, Gerald Murnane and Brian Castro, have won 2018 Prime Minister’s Literary Awards – one of the most prestigious literary awards in the country. 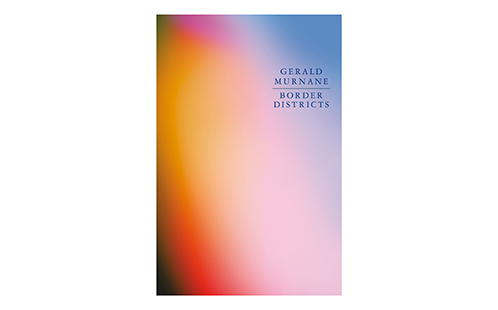 Gerald Murnane won the fiction category with Border Districts, described by judges as a ‘perfectly formed short work’. 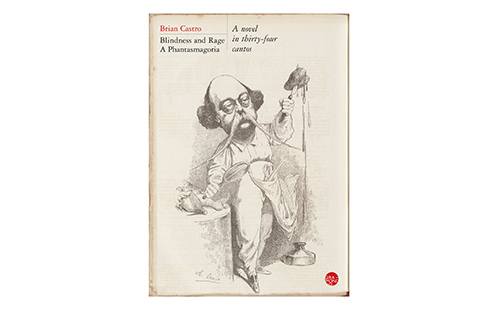 Brian Castro won the poetry category with his verse novel, Blindness and Rage: a Phantasmagoria; described by judges as ‘notable for its mordant wit, its rich allusiveness and the invigorating fluency of its verse’. “Giramondo has now had five winners of the Prime Minister’s Awards, including Felicity Castagna’s young adult novel The Incredible Here and Now, set in Parramatta. None of this would have been possible without the continuing support of Western Sydney University – great literature can take a long time to be recognised, as both Gerald Murnane and Brian Castro know. You’re really publishing for the future,” says Professor Indyk. Giramondo also had two younger authors shortlisted for the Prime Minister's Award poetry category: Bonny Cassidy’s Chatelaine, in which Cassidy creates what the judges called ‘an audacious new architecture of meaning’, and Western graduate Fiona Wright’s Domestic Interior, noted as ‘intoxicating in its imagery’ by the judges. The Giramondo Publishing Company is an independent, Australian, university-based literary publisher of award-winning poetry, fiction and non-fiction, renowned for the quality of its writing, editing and book design. 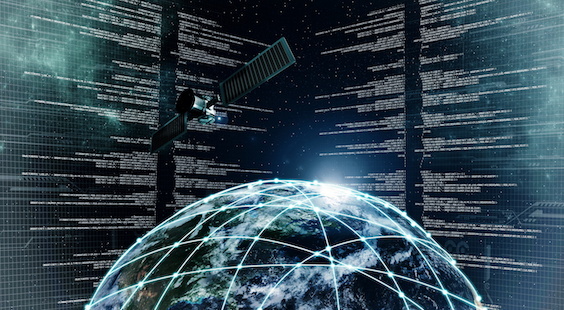 It was set up in 1995 with the aim of publishing quality creative and interpretive writing by Australian authors, and has been housed at the University since 2006. Giramondo seeks to encourage innovative and adventurous literary work that might not otherwise find publication because of its limited commercial appeal; to stimulate exchange between Australian writers and readers and their counterparts overseas; and to build a common ground between the academy and the marketplace.